Education is the key to economic, social and environmental progress, and governments around the world are looking to improve their education systems. The future of education in the 21st century is not simply about reaching more people, but about improving the quality and diversity of educational opportunities. How to best organise and support teaching and learning requires imagination, creativity and innovation. 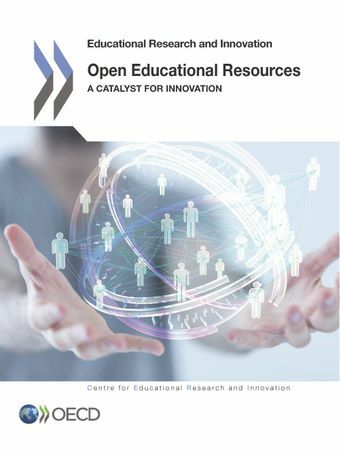 Open educational resources (OER) are teaching, learning and research materials that make use of tools such as open licensing to permit their free reuse, continuous improvement and repurposing by others for educational purposes. The OER community has grown considerably over the past 10 years and the impact of OER on educational systems has become a pervasive element of educational policy This report aims to highlight state of the art developments and practices in OER, but also to demonstrate how OER can be a tool for innovation in teaching and learning.